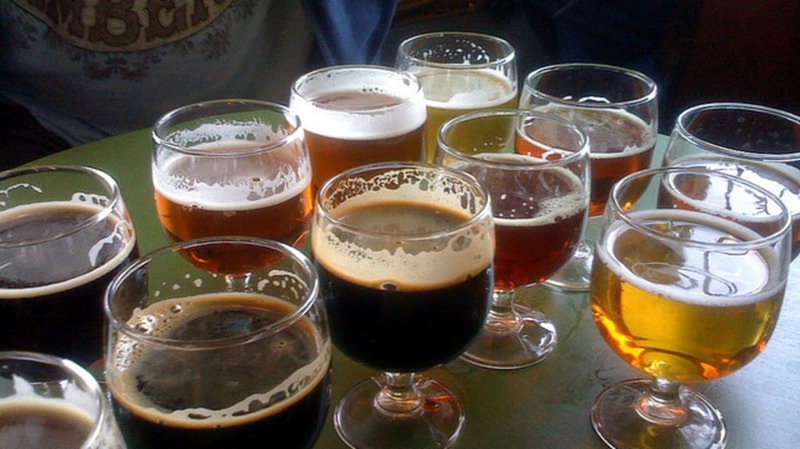 According to historians, beer has existed for at least six millennia and has been savored on every continent (even Antarctica!). With credentials like that, it’s no wonder that brewers have occasionally turned to some highly unusual techniques and ingredients to make their beverages stand out. Here are eight of the oddest. 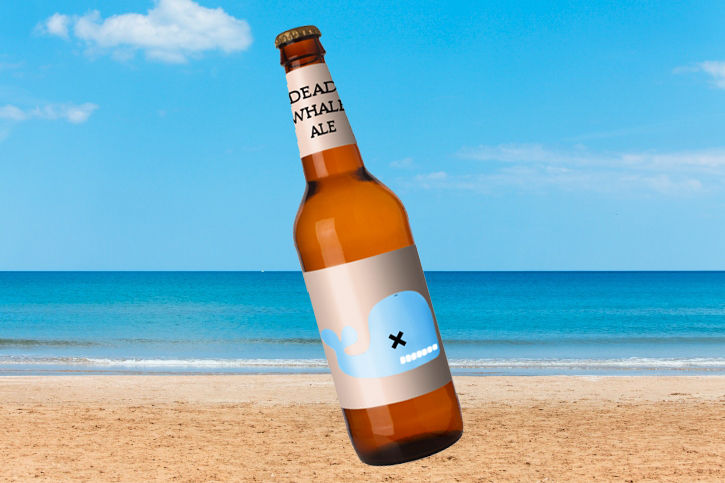 Last year, an Icelandic brewing company called Steojar made headlines when word of their making a low-fat beer with processed whale meat (obtained from beached carcasses) got out, prompting outrage from conservationists. Steojar’s official website boasted that those who drank it would become "true Vikings," but their product was subsequently banned by Iceland’s health department. 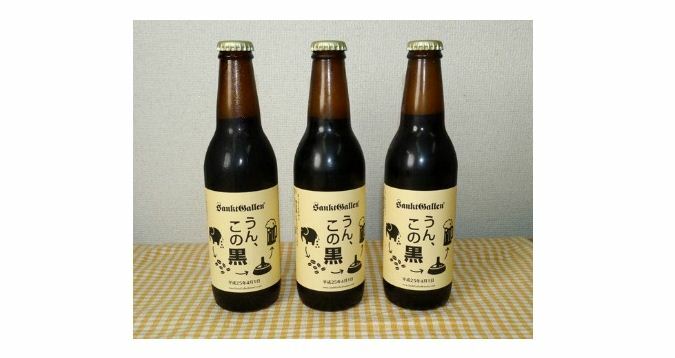 Dubbed "Un, Kono Kuro" (a play on the Japanese word "unko," meaning "crap"), this Japanese concoction was made "using coffee beans that have passed through an elephant." How did it taste? One brave recipient said "there was an initial bitterness that got washed over by a wave of sweetness." Unfortunately, this limited edition treat sold out within minutes (even at the heavy price of $100 a bottle), so if you want to get your hands on some elephant poop beer, you’re going to have to get your hands dirty and start from scratch. Plenty of brewers claim to put a little bit of themselves in their bottles, but only Rogue Ale’s The Beard Beer takes that idea so literally. As the name implies, the beer is created thanks to a beard—specifically, the beard of the company’s master brewer, John Maier. The Oregon-based company was looking for a new source of yeast when someone joked Maier’s beard might be a perfect place to grow it. Sure enough, it worked. "John has had the same old growth beard since 1978 and for over 18,000 brews, so it is no great surprise that a natural yeast ideal for brewing was discovered in his beard," Rogue proudly boasts. 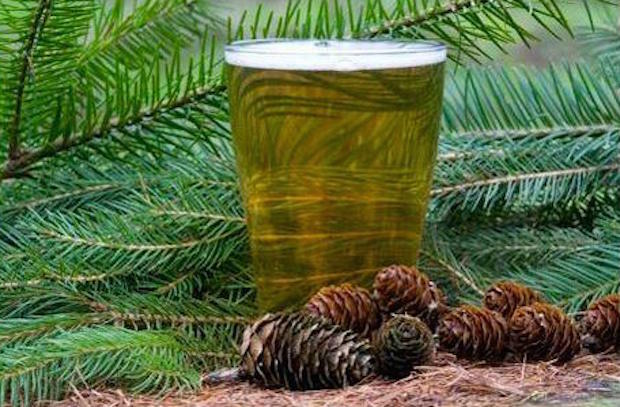 Spruce-based beers have been around for centuries, a practice some believe should be revived to help curb the wasteful discarding of Christmas trees en masse after the holidays. "Fried bull testicles—or 'Rocky Mountain Oysters'—are a Colorado favorite. This makes them the perfect ingredient to showcase the new style of beer we’ve created that really pays tribute to one of Colorado’s unique culinary jewels," Denver’s Wynkoop Brewing Company says in this hilarious (and slightly NSFW) video for their eyebrow-raising "Rocky Mountain Oyster Stout." The beer, which started off as an April Fool's Day prank, became a reality when some viewers mistook the video for a true advertisement. Wynkoop did a limited edition brew with three bull testicles per barrel, and they kept up the testes-in-cheek humor with their online publicity: "Rocky Mountain Oyster Stout is an assertive, viscous stout with a rich brown/black color, a luscious mouthfeel and deep flavors of chocolate, espresso and nuts." Heh. 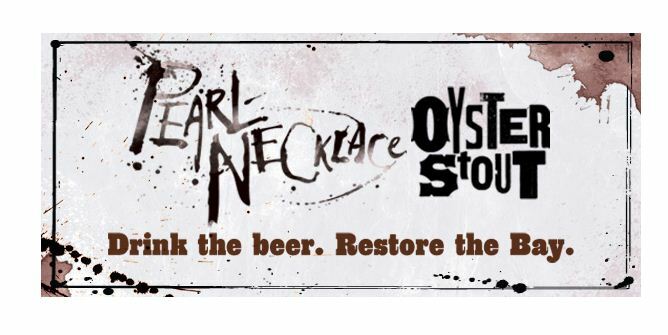 Rest assured, seafood fans: you can also find beers that contain real oysters. Their meat and shells have been used in stouts since the 18th century, giving the beer a silky, salty finish and becoming regional favorites in countries such as Belgium and New Zealand. Two drugs for the price of one! 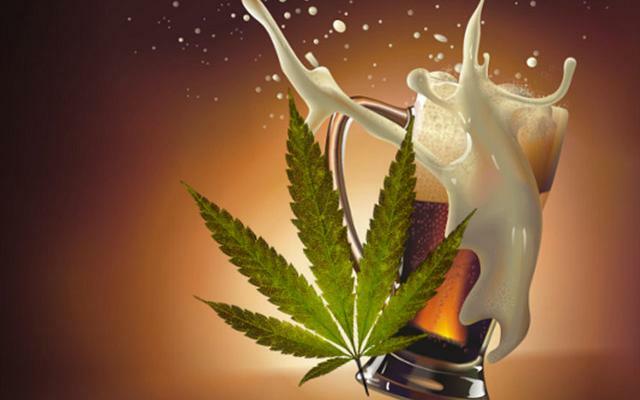 Flavored with hemp seeds, Joint Effort beer is, as Washington's Redhook brewery calls it, "a dubious collaboration between two buds." Made to celebrate the legalization of marijuana in the state in 2012, the beer tap was fittingly shaped like a large yellow bong. Fittingly called the Gift of the Magi, this gold-colored seasonal ale from The Lost Abbey is flavored with frankincense bark and "the smallest amount of myrrh."